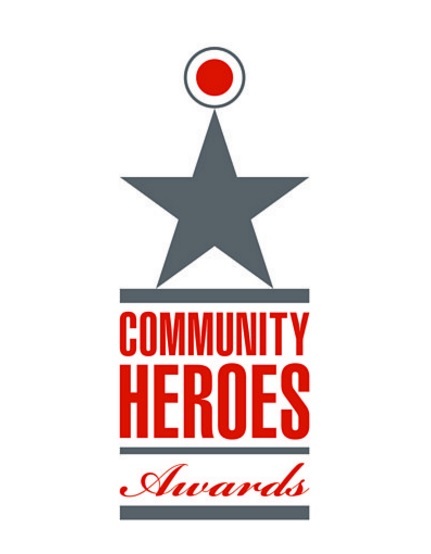 BBC Sussex is today proud to announce the finalists for the seventh year of the BBC Sussex Community Heroes Awards. 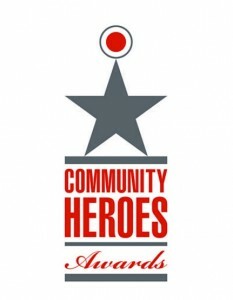 The Awards are dedicated to celebrating unsung heroes from across the local area. Over recent months, listeners have been invited to make their nominations across nine categories including Fundraiser, Volunteer and Young Achiever of the Year. Fundraiser – Daryl Farmer rowed 2,978 miles on a solo Atlantic row to raise money for the Wildlife Rescue Ambulance Service run by a former Community Heroes Awards winner Trevor Weeks. This was a fantastic achievement for this extremely modest hero, taking 96 days and testing him to the limit. Sport – Les Kempster from Crawley is the current President of Sussex County FA and Chairman of The Mid Sussex Youth and Minor Football League in Sussex. Les has been volunteering in grassroots football since the 1960s. Les is now 93 but there’s no stopping him in his efforts, which have already helped thousands of young players to experience the beautiful game. Jill Shuker could arguably be described as Miss Horsham! From Healthy Walk co-ordinator to Waste Prevention Advisor and the Samaritans, there can’t be many Horsham initiatives that Jill isn’t involved with. 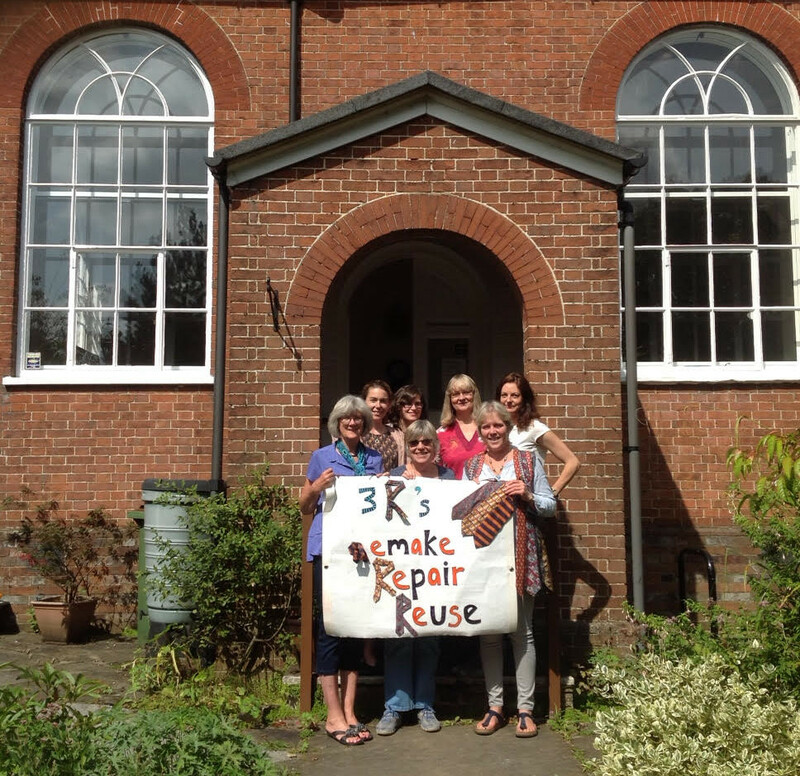 She is also joint founder of the Horsham Repair Cafe, alongside previous Community Heroes Awards winner Carrie Cort, sharing crafts, knowledge and creative skills. 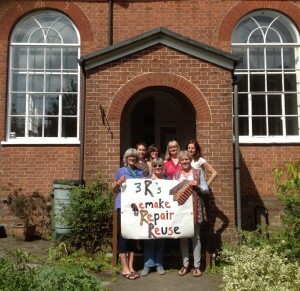 Animal Welfare Sue Baumgardt is a retired teacher from Hove. Sue is passionate about animal welfare and has spent the last seven years helping to rehome organic free range hens at the end of their time on a farm in Ditchling. Single-handedly, she has found new homes for over 45,000 hens! Mark Carter, BBC Sussex Assistant Editor said, ‘We received another incredible collection of stories and our judges faced a tough task in choosing the finalists. We’ve heard some terribly sad stories making the headlines in recent months, so this is a wonderful opportunity to celebrate amazing people making a really positive difference in the local area’. All of the shortlisted nominees will now attend a special ceremony at the Gatwick Crowne Plaza Hotel on Monday 20th November. For further information, please contact Mark Carter on 07885 202134. Attached is an image of last year’s winners at the ceremony – Other images are available upon request.